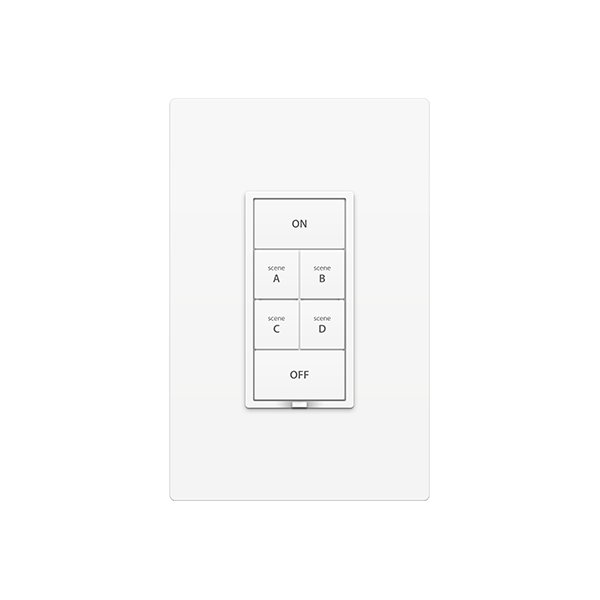 Control Insteon connected lights and appliances alongside HomeKit-compatible products from your iPhone, iPad or iPod touch. Control HomeKit-enabled accessories with your voice using Siri on your iPhone, iPad or iPod touch. Quickly and easily create scenes that let you control multiple devices simultaneously. Customize advanced features like On Level, too. 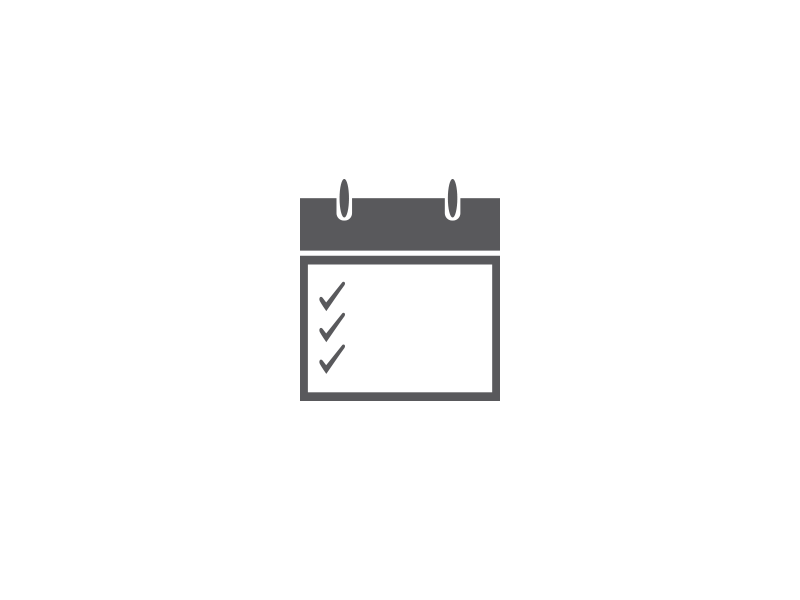 Configure a single device to turn on and off at a specific time or create customized groups of devices that turn on and off at various times throughout the day. Use the Insteon+ app to add your Hub Pro to HomeKit. 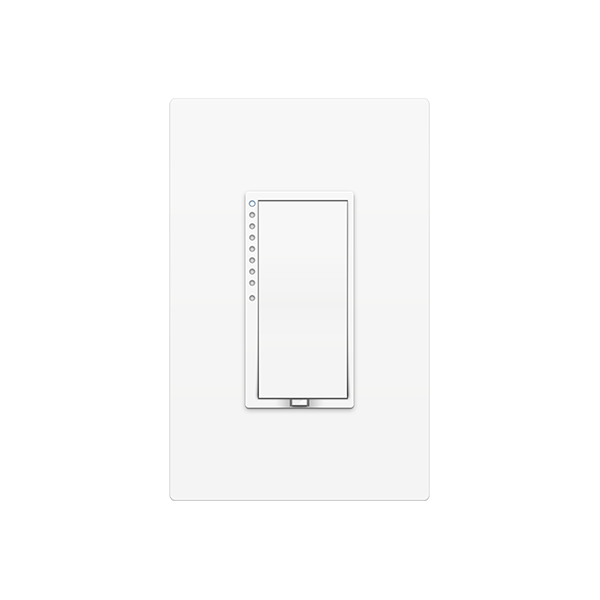 Next, link your Insteon devices to the Hub Pro using the set button, and then use Apple Home app for everything else. Switches and Outlets and Bulbs, Oh My. 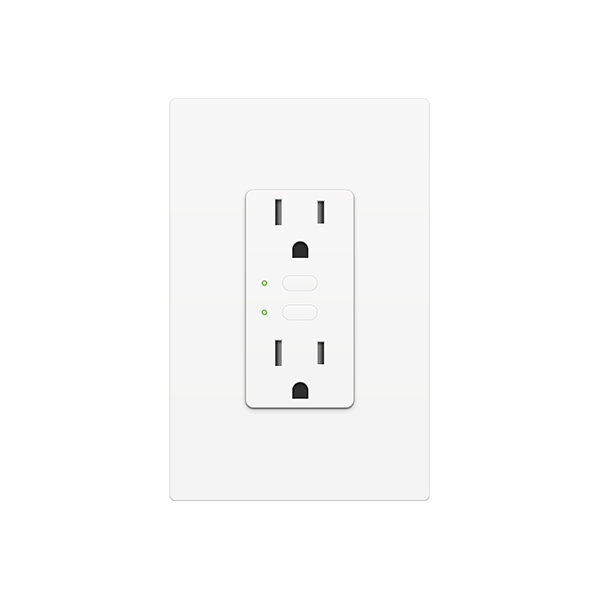 If you're just getting started, there's a wide array of Insteon devices that work with the Apple Home app via the HomeKit-enabled Insteon Hub. 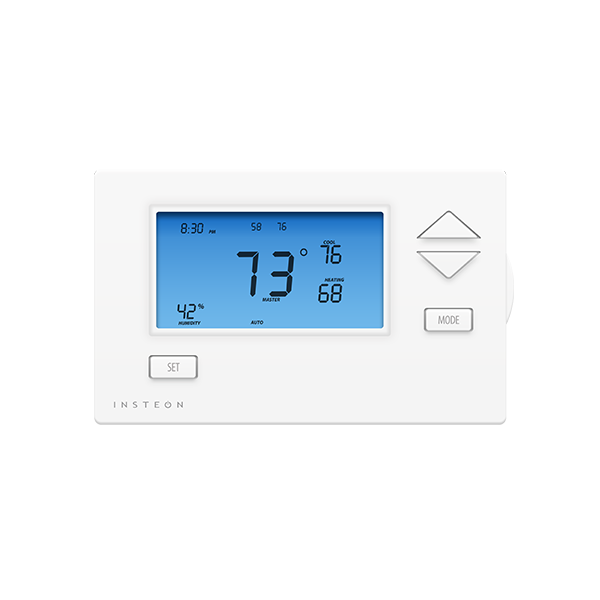 And if your home is full of Insteon already, there's no need to replace all of your existing automation devices; you can control your Insteon switches, plug-in devices and more without changing a thing. 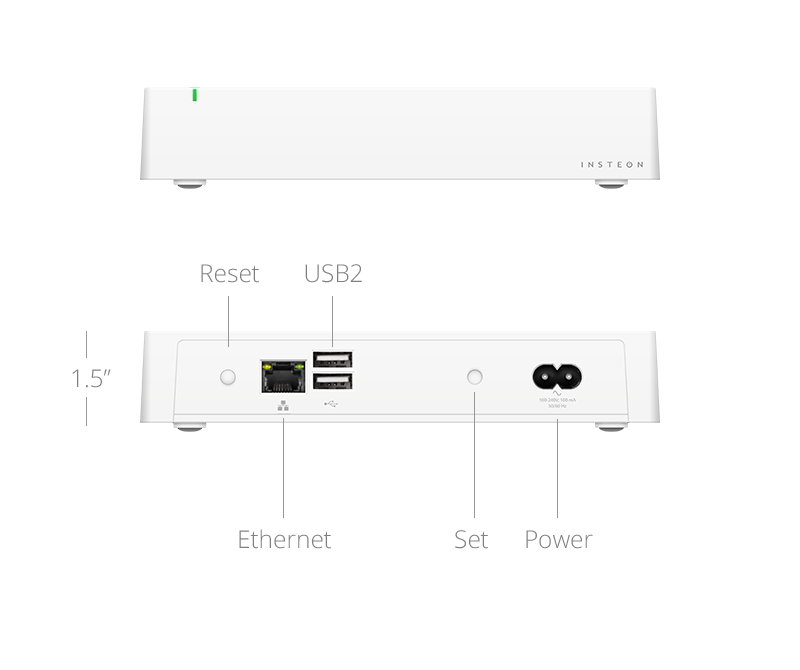 Insteon+ may not support all features of a given product. Learn more about supported devices. 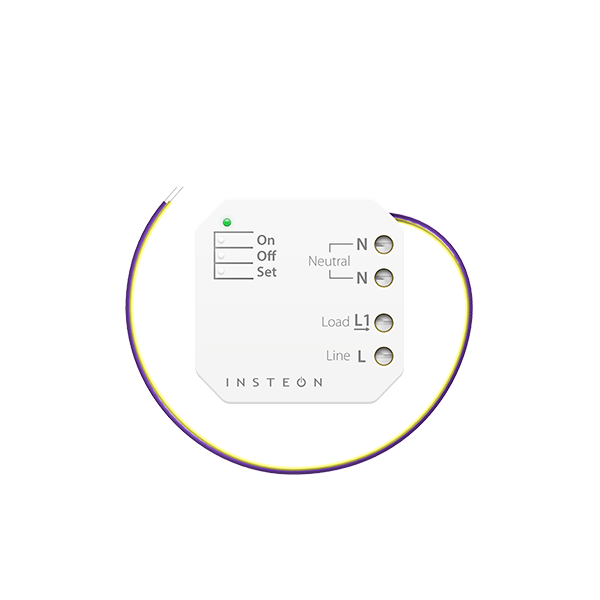 Find the Insteon Hub that's right for you. *Supports iPhone and iPod touch. Requires Insteon+ app for initial Hub setup but then Apple Home app for everything else. 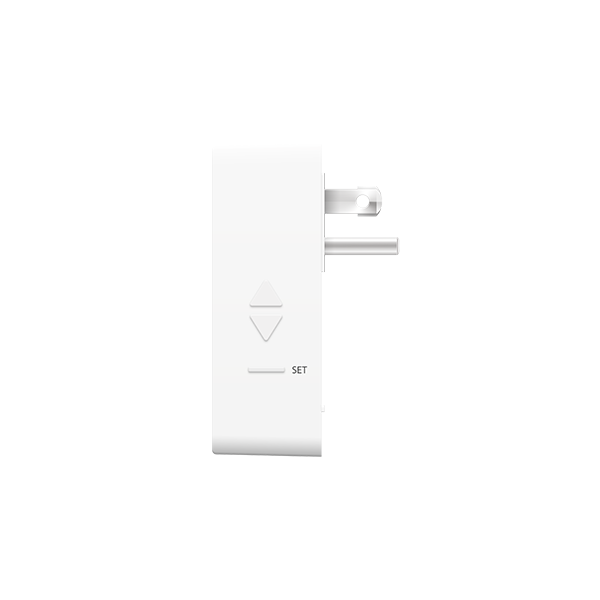 Insteon Hub enables select Insteon devices to work with HomeKit technology. HomeKit requires an iPhone, iPad or iPod touch with iOS 8.3 or later. Controlling HomeKit-enabled accessories away from home requires an Apple TV (3rd generation or later) with Apple TV software 7.0 or later and an iPhone, iPad, or iPod touch with iOS 8.3 or later. Apple, iPhone, iPad, iPad Air, and iPod touch are trademarks of Apple Inc., registered in the U.S. and other countries. 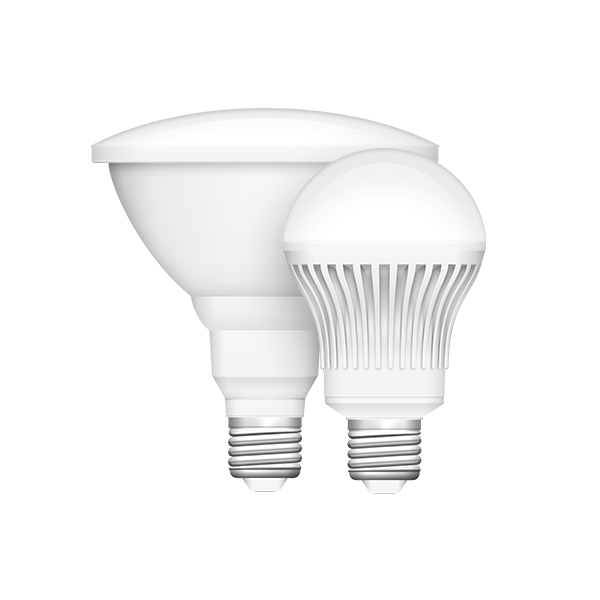 HomeKit is a trademark of Apple Inc.